Are you ready to pitch your novel? You have five minutes to present your one-page synopsis, 50-word back cover blurb and the first five pages of your manuscript. 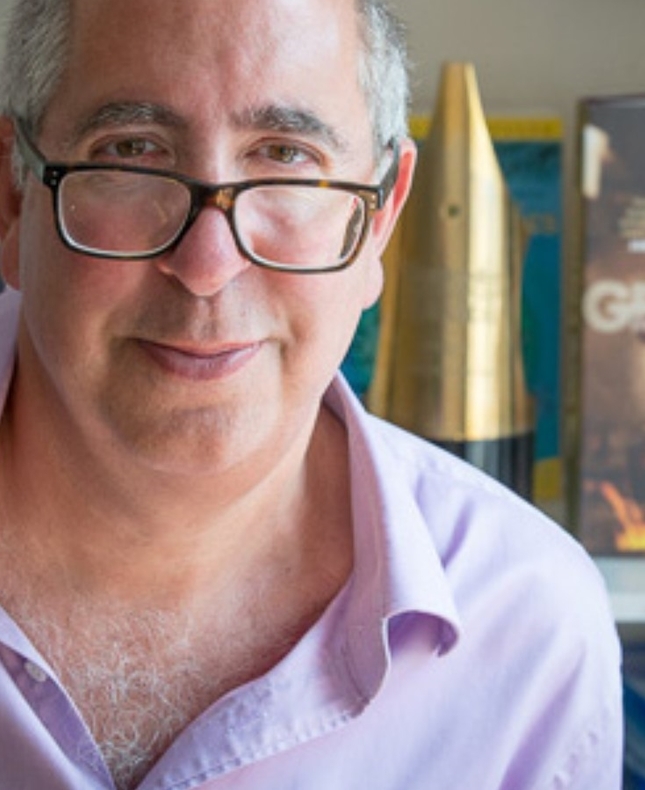 Literary agent Luigi Bonomi will use his vast experience in the publishing industry – representing authors including Alan Titchmarsh, Richard Madeley and Judy Finnigan as well as eight Montegrappa Writing Prize Winners – to tell you if your book has a chance and what it takes to get that coveted publishing deal. This year Luigi is particularly interested in crime/thriller novels and children’s fiction, so if you are writing in these genres make sure to make an appointment with him. Come prepared with your best pitch! The festival will contact you by the end of February with the exact time of your slot.